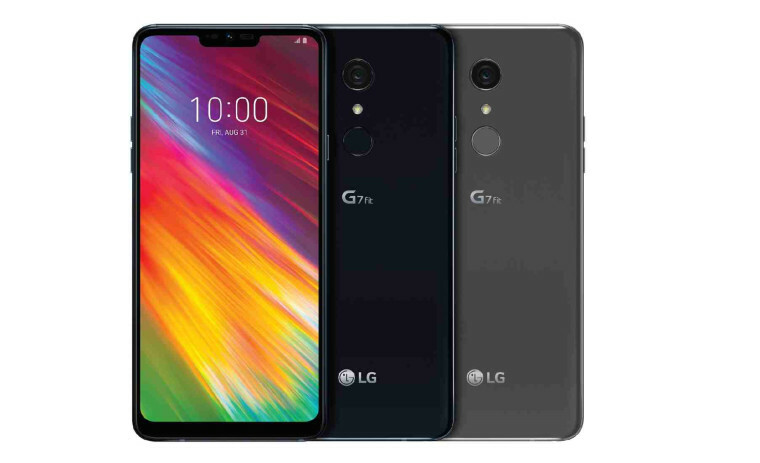 LG unveiled the G7 Fit in August alongside the LG G7 One, expanding its G7 family. 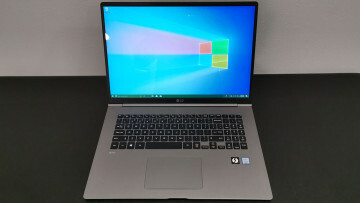 Today, the South Korean electronics giant announced that the G7 Fit will arrive on several markets including Europe, Latin America, Asia, Africa, and the Middle East beginning in November until the end of the year. 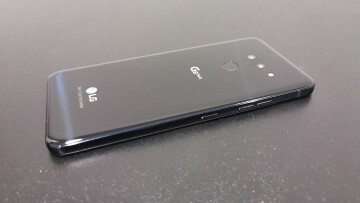 The smartphone is billed as offering "a high-end camera, display, and audio features" at a lower price than its flagship counterpart, the LG G7 ThinQ, which was introduced earlier this year. According to LG, the mid-range handset borrows some of the advanced features from the G7 ThinQ, including its 6.1-inch Super Bright FullVision display (3120 x 1440) with a notch and the Boombox Speaker. 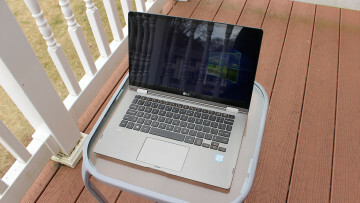 However, some of the G7 Fit's specs and features aren't something to write home about. It is powered by Qualcomm's two-year-old chip, the Snapdragon 821. Moreover, although the phone boasts LG’s new AI CAM technology featuring eight shooting modes and additional post-processing effects, there's only a single rear-mounted camera to go along with these features. The IP68-certified G7 Fit also comes with 32-bit Hi-Fi Quad DAC, face recognition, fingerprint sensor, and Qualcomm's Quick Charge 3.0 technology. It will be available in New Aurora Black and New Platinum Gray color options. 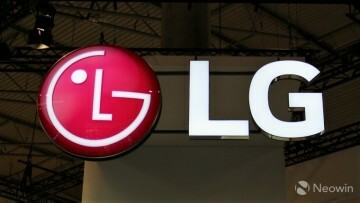 While LG did not specify the price, it's expected to vary according to region.